Tweet Welcome to the Nothing Shocking Podcast Episode 148. 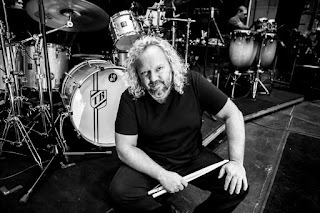 On this weeks episode our guest is drummer Tal Bergman. Tal has played with everyone from Rod Stewart to LL Cool J.